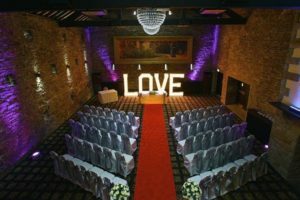 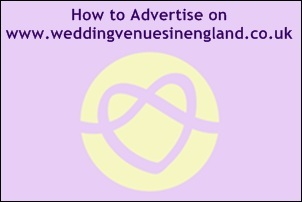 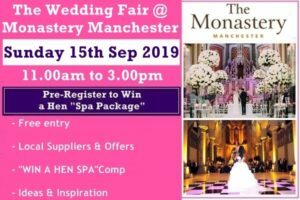 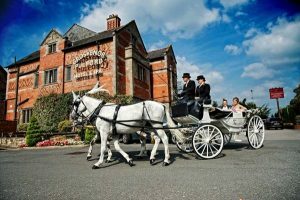 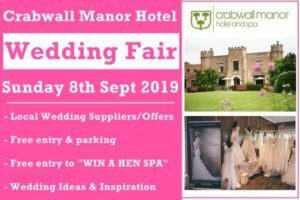 Wincham Hall Hotel Weddings in Cheshire, view this stunning wedding venue including photos, wedding offers, reviews, wedding fayre details and video. 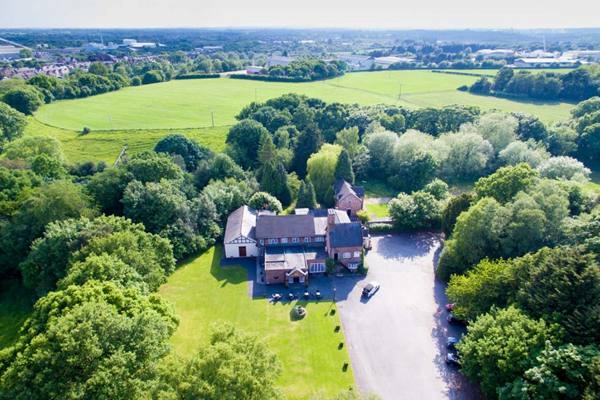 Wincham Hall Country Hotel is a family run business , this shows as you receive a lovely warm atmosphere when you visit us. 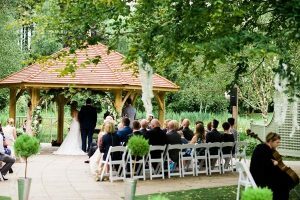 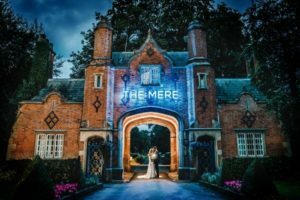 We are located in a rural area of Northwich Cheshire with 5 acres of beautiful landscape gardens Wincham Hall is the perfect wedding venue with everything on site to suit your needs. 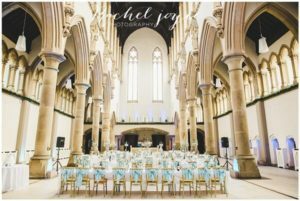 Our elegant wedding chapel is licensed for civil ceremonies and partnerships to make sure you get the perfect ceremony.